The St George Expo finished the day with a blogger banquet sponsored by Jean Wilcox Hibben and her business Circlemending, www.circlemending.org. 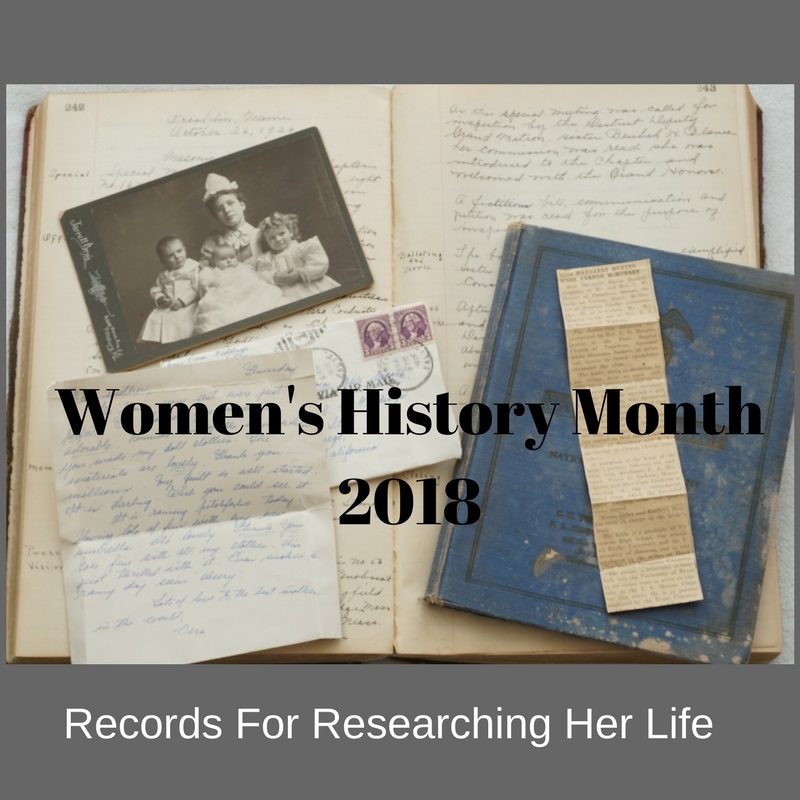 Her theme, taken from the Wizard of Oz was meant to introduce participants to some social networking tools, namely blogs, Twitter and chat rooms, that can help them further their family history research. Jean began by talking about how she blogs and what she blogs about. This was a great introduction to the audience that gave them ideas what they could be doing. Jean talked about her participation in Geneablogger, http://www.geneabloggers.com/, themes like Tombstone Tuesday, Wordless Wednesday, and Treasure Chest Thursday. She discussed how one of her photos posted for Tombstone Tuesday resulted in a cousin of a cousin contacting her and providing her with information she didn't have. Arlene Eakle, http://arleneeakle.com/, presented some great information about why social networking is so important. 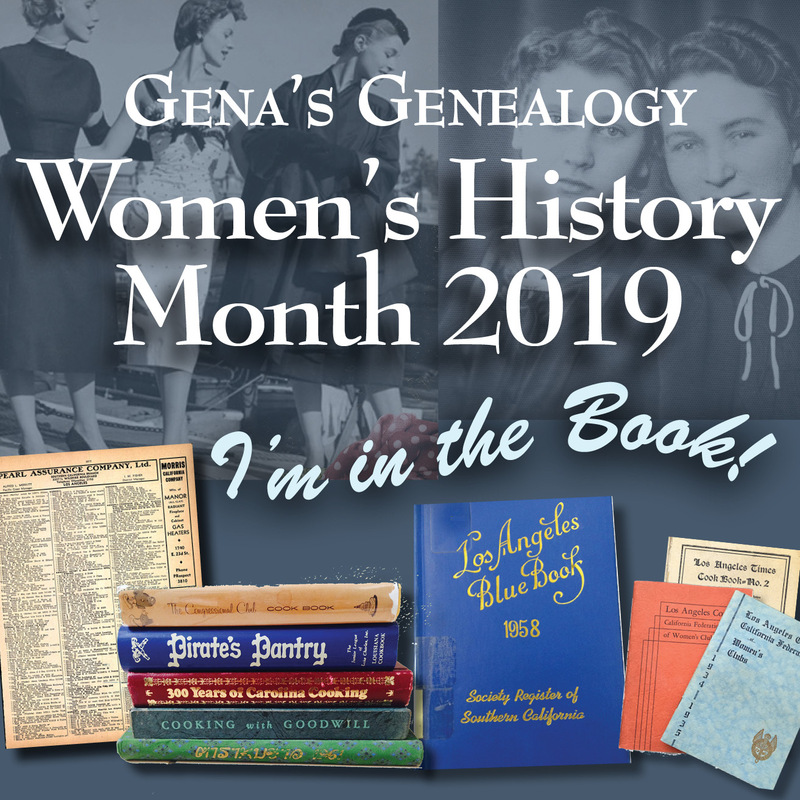 She made the point that never before have genealogists had the opportunity to connect and network with long lost cousins. Twitter provides you the opportunity to post questions and provide information. She talked about using Twitter to ask questions like, "Who has a photo of Jack Smith?" Use Twitter to get your surnames out there and ask questions. AC Ivory, http://findmyancestor.blogspot.com/, explained about blogs and Twitter, giving the participants a look at how to blog and Twitter. I think the fact that AC has used Twitter for only a month provided the audience with a fresh view that was helpful to some of the questions they may have had about why someone should Twitter. AC talked about some of his questions about Twitter and what he had learned by using it. Well, and then there was me. I really just provided a super short intro to chats and specifically the GenealogyWise Chat Room. I have to say I love the opportunities that chat rooms provide and the education and networking provided through that social network experience. I think the overall message was, don't be afraid of social networking. Social networking provides genealogists with new opportunities to reach out and find cousins and be found. Anyone can use social networking, why not give it a try and see how it can further your genealogical research. Thanks Gena for a great post - I felt like I was right there with all the bloggers during the banquet! Great recap. I wish I was there. I'll add my support to the message you all reported. My biggest genealogical reward ever came from a casual conversation on Facebook. Great post, Gena! You're right - the banquet offered a good overview of social networking, hopefully shaving a layer a "scary" off for many who might have gone in feeling intimidated by the whole blogging/chatting/tweeting concept. As a bonus, it was really fun getting to know you and your boys a little better. Next time I see them, I'll try to remember to bring a extra gallon of pink Kool-aid, just in case.